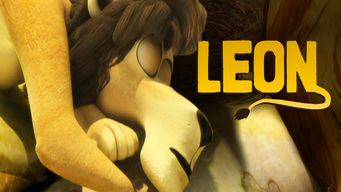 How to watch Leon: Leon (2009) on Netflix USA! Sorry, Leon: Leon is not available on American Netflix, but you can unlock it right now in the USA and start watching! With a few simple steps you can change your Netflix region to a country like Argentina and start watching Argentine Netflix, which includes Leon: Leon. We'll keep checking Netflix USA for Leon: Leon, and this page will be updated with any changes. Leon: Leon is not available in USA BUT it can be unlocked and viewed! Leon is a lion, king of the African savannah and a complete goof. He tries his best to live up to his regal reputation, but being king is hard work! 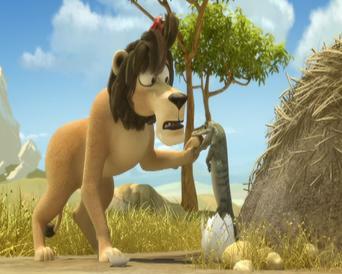 Life isn't easy on the African plains -- not even for one goofy, adorable lion who can't seem to catch a break! 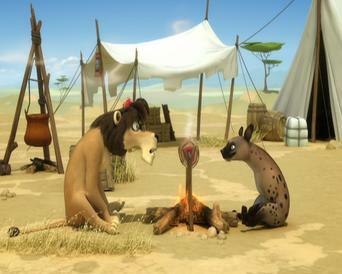 Leon of Leon has 7 episodes. Because different Netflix countries have different availability for episodes, you'll need to check the episode listing below to see which are available in the USA. Leon crosses paths with a warthog, tries to nab an ostrich egg, runs from a lovestruck hippo, hunts a springbok and plays jokes on the hyena. 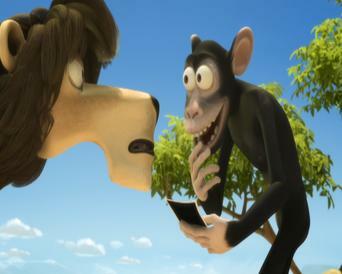 The lion becomes a magnet, accidentally swallows a parrot, gets annoyed by a monkey and a swarm of flies and helps a gorilla face a fear of lizards. The lion encounters a scientist, a talkative toad, a pond guarded by a crocodile, a belly-dancing lizard and a friendly vulture. Leon drinks from a fountain of youth, races a cheetah, gets struck by lightning, plays fetch with a rhino and tries to escape from a trap. 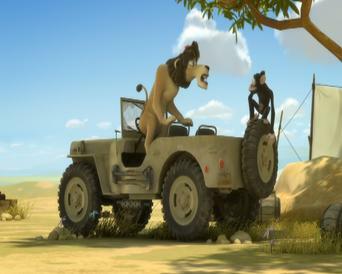 The lion tries to improve his hunting skills, falls in love, gets stuck in a tree and tries to elude a warthog who's had too much coffee. 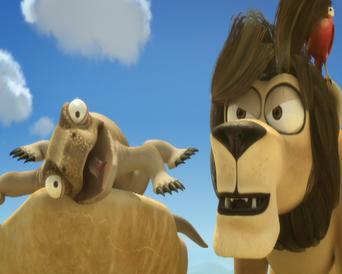 The lion has trouble proving that he's dangerous, tries to get rid of invading dung beetles, gets bitten by an alligator, hunts a vulture and more. 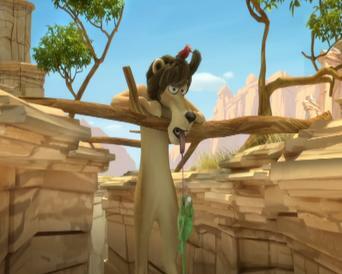 Leon fights a hyena for water, meets a meerkat martial arts master, becomes entangled in a spider web, is mistaken for a fly by a chameleon and more.